By buying this product you can collect up to 4499 points. 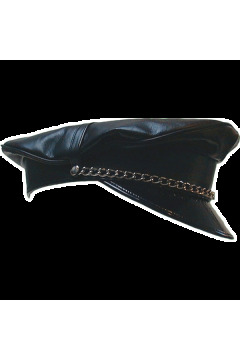 Your cart will total 4499 points that can be converted into a voucher of HUF1,349.70. 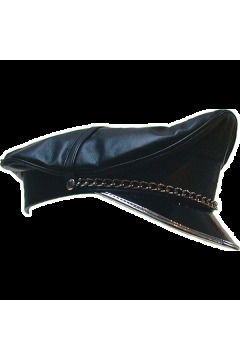 Quality leather military style cap with fishbone in the front - so it is standing up high. 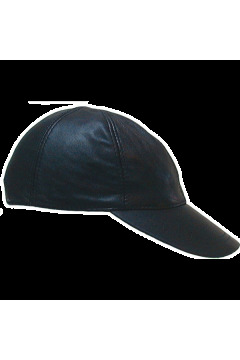 Available in different sizes - circumference of head from 54 till 61 cm. Please write your size in the note to the order.